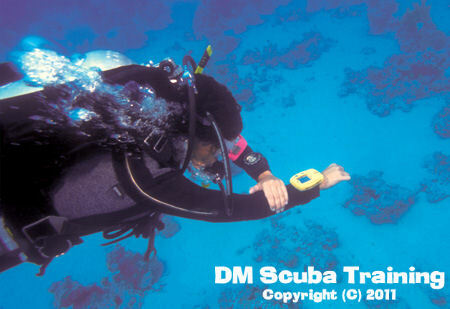 DM Scuba have various kits for you to utilise during your training and a Qualified DAN Advanced O2 Instructor on the team as well! 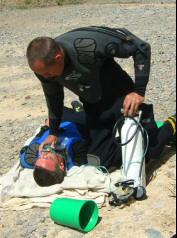 Breathe easy knowing that you know how to recognise illnesses treatable by emergency (100%) oxygen. Can be completed in one evening at any location.